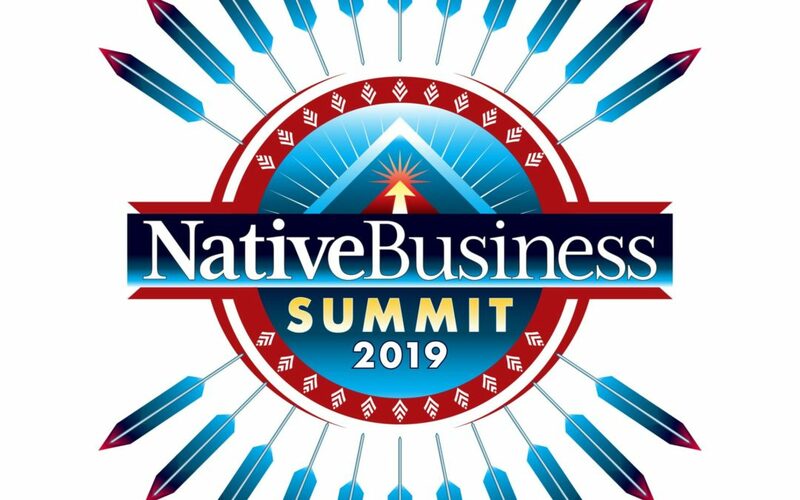 Navajo Nation President Jonathan Nez recently signed a proclamation that embraces a shift to renewable energy development. 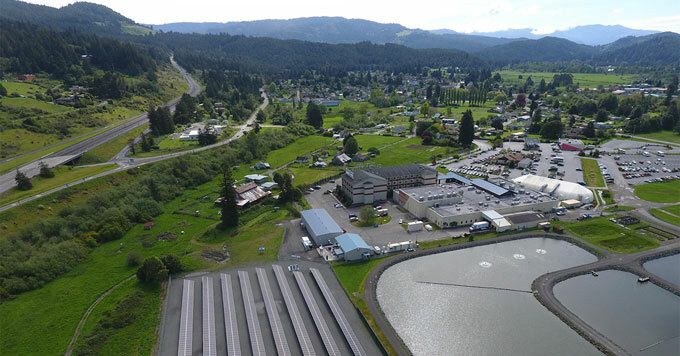 The Blue Lake Rancheria is saving about $200,000 annually on energy costs thanks to its 500-kilowatt solar array combined with battery storage. Gov. Doug Burgum has signed legislation that ratifies the historic compact with the Mandan, Hidatsa and Arikara (MHA) Nation to change how the state and Tribe share tax revenue from new oil and gas activity on trust and fee lands.